YouTube has always been one place for all the music lovers for a long time now. Yes, you can enjoy music through various streaming services like Google Play Music, Spotify, Gaana.com and many more but those won’t allow you to play music without subscription or impose restrictions on the free account one way or the other. Therefore, YouTube not only lets users listen to their favourite songs but also enjoy the video as well. YouTube is so big in 2017 that has become one of the biggest platforms for online marketing. YouTube introduced the offline feature in 2014. This allows users to access their downloaded video without any internet connection. Well, these downloaded videos cannot be seen in your phone’s memory as these are highly encrypted videos which can only be seen through YouTube application. But that doesn’t mean you cannot download YouTube videos and convert it whatever format you want. So, let’s have a detailed look at how to download YouTube videos and convert them into .wav format. There are numerous ways to download a YouTube video on your desktop. Basically, we can categorise it in 3 categories, downloading by a trick, downloading using a website and downloading using the software. You read it right; this method is that simple! All you need to do after playing the video that you want to download is add ‘ss’ in between www. And youtube.com/……..
For example, if you played a video whose URL is www.youtube.com, then all you need to do is add ‘ss’ which will change the URL to www.ssyoutube.com . As soon as you will press enter, you will be redirected to a new page which will ask you to choose the quality of your video. 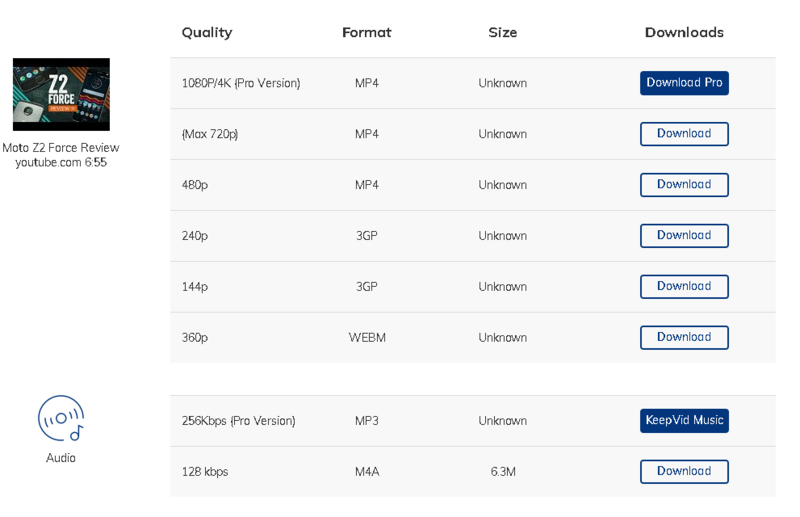 You can download qualities up to 720p. as soon as you are done, all you need to do is tap click on the download button. 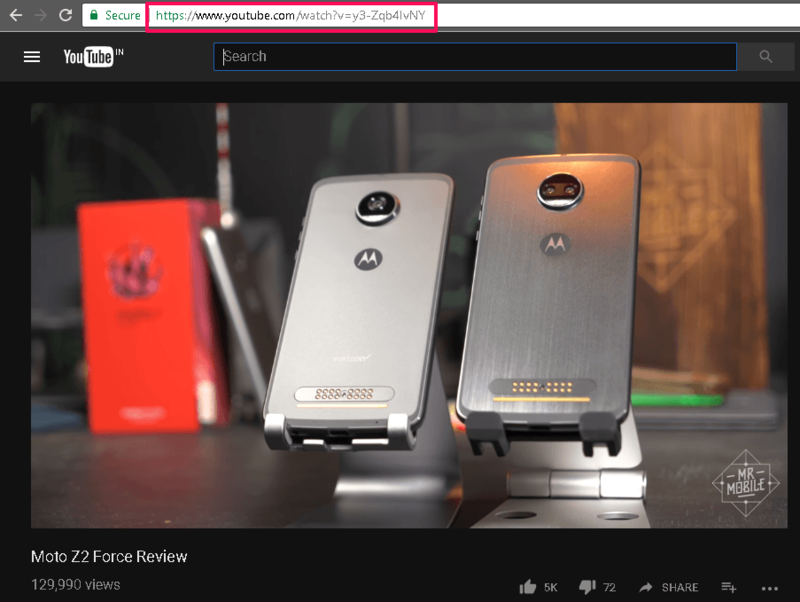 Open keepvid.com in another tab. Copy the URL of the video that you are playing. 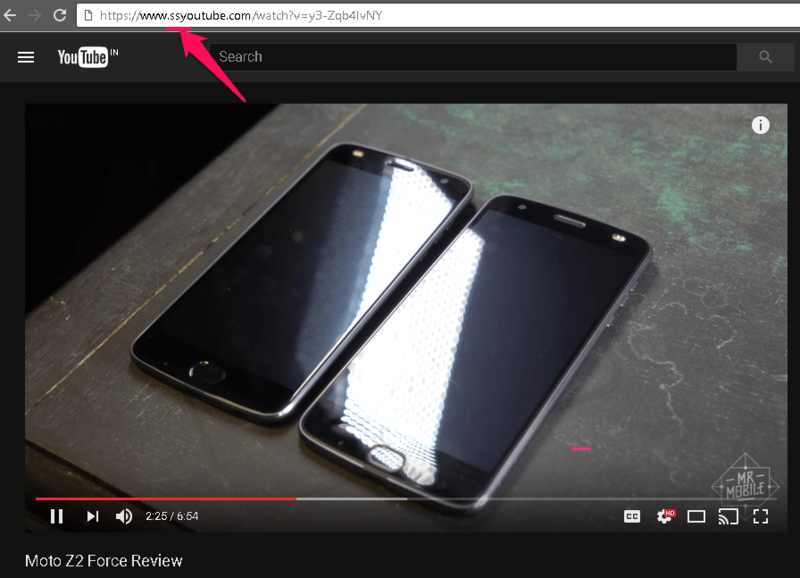 All you need to do is copy the URL of the video from the address bar. Paste in KeepVid and click on Download. On the KeepVid website, you will be able to see a status bar. All you have to do is paste the copied YouTube link in the status bar and click on the download button. KeepVid also allows you to download videos of up to 720p for free. It also lets you download moderate quality audio files for free as well. Click on the download button to proceed to download. In order to download Full HD or 4K videos, you will have to go for KeepVid PRO. Similarly, if you want 256 kbps mp3 files, PRO membership is required. There are numerous YouTube downloaders available in the market but YTD Video Downloader is the best one so far, and definitely the oldest one. After successfully installing the YTD Video Download, open YouTube and play the video that you wish to download. Copy the link from the address bar and paste it onto the YTD Video Downloader. The best part about this YouTube Downloader is that it lets you download high-quality videos without any membership. You can download videos up to full HD or 1080p without any problem. .wav audio format is one of the oldest formats of music. When it comes to old PC and Microsoft systems, .wav format comes into play as it was among the very few audio formats that Windows could play. It is a lossless format which is rarely seen nowadays because of its big size. But if you are a huge fan of music and would like to convert your favourite YouTube videos into .wav format, don’t worry, it is as easy as downloading the video. 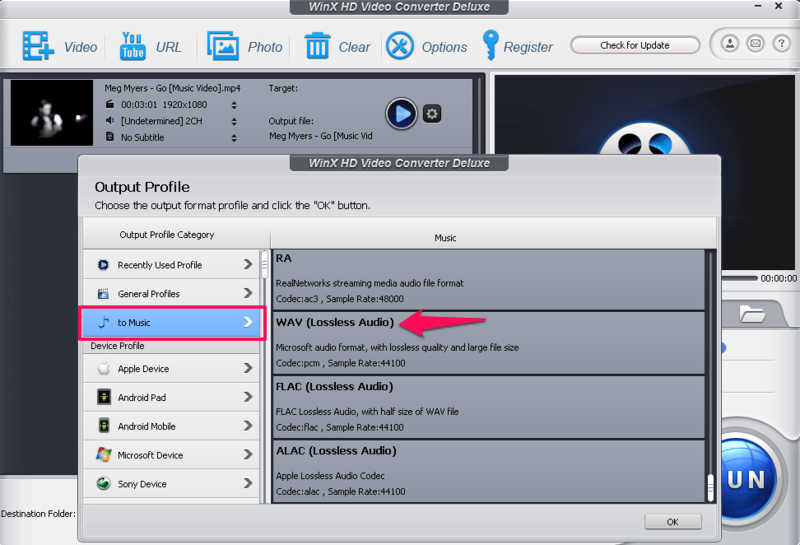 to begin your work to convert your favourite music video to lossless .wav format. 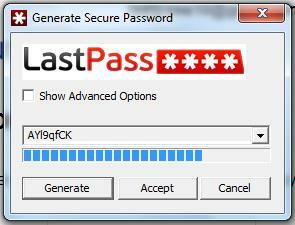 After installing the software successfully, the next thing to do is selecting the file that you want to convert. More precisely the YouTube video file that you downloaded in the first place in order to convert it into .wav format! After selecting your video, the software will ask you to select the output format of the video. This is one of the best user interfaces that we have ever seen in a converter as all the formats are sorted under different heads like Music, Video, etc. Click on Music and the scroll down till you see .wav format. Double click to confirm. 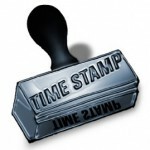 You are almost done as you are just one click away from converting your video to .wav format. Before you click on ‘Run’ button, make sure you tick the ‘Intel,’ ‘Nvidia’ and ‘Use high-quality engine’ button in order to make sure that you don’t face any problem in the conversion and also to ensure that your converted media is high quality. Apart from the above, you can also try free converters like Freemake. We hope you found the post informative, and now you can easily convert Youtube to WAV!